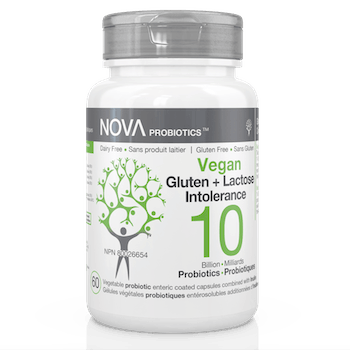 Before NOVA Probiotics’ innovation in the probiotic world, individuals with dairy allergies or following the Vegan lifestyle could not enjoy the numerous benefits of a high-quality probiotic supplementation. 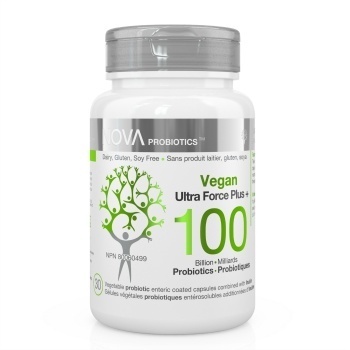 And yet, some of them needed it more than everyone! A health-essential supplement for vegans! 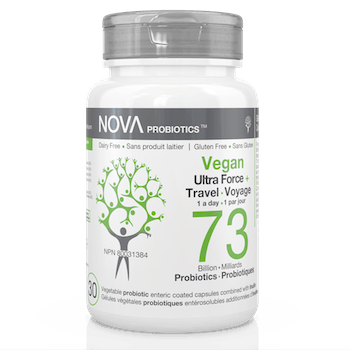 Today, we are proud to promote healthy gut flora for every human being, with this very unique line of products. 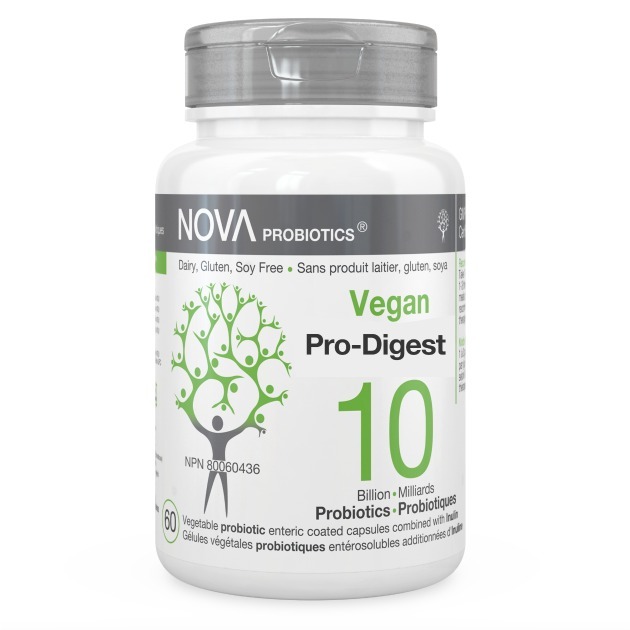 Our VEGAN formulations include 4 medicinal dairy free strains, selected for their powerful and synergistic action on the entire intestinal tract. The products are assayed from 6 to 165 billion CFUs per capsule, reflecting health disparities and variations in terms of needs. 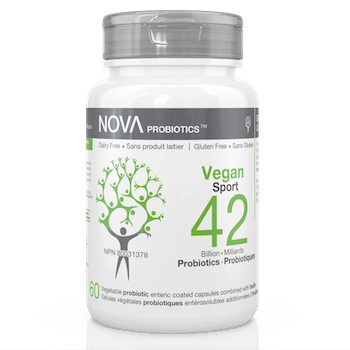 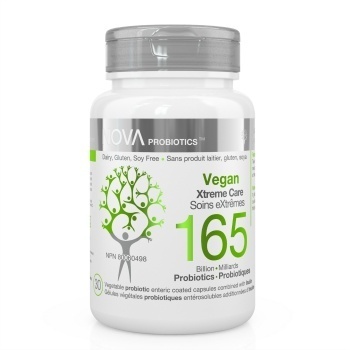 NOVA Probiotics offers different Vegan products to correspond each individual needs. 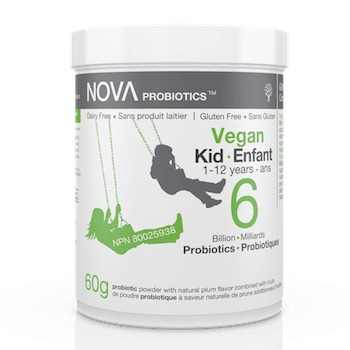 Nonetheless, all of our dairy free formulations are meant to promote intestinal health, which greatly benefits to overall health and well-being. ASK THE ADVICE OF YOUR THERAPEUTIC PRACTITIONER OR CONTACT US TO KNOW WHICH PRODUCT IS RIGHT FOR YOU.